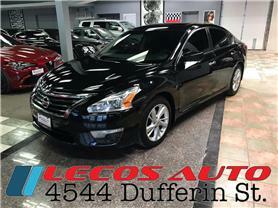 Lecos Auto Sales: New & Used Cars Dealership | Toronto, ON. 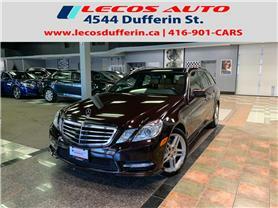 LECOS AUTO SALES in TORONTO takes pride in ensuring that the customers come first! 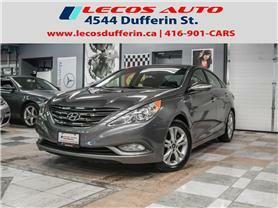 We specialize in all makes and models and various financing options. Reached out to Phil when my previous vehicle got into an accident. He was quick to get me into my new vehicle. Excellent fast and efficient service. Dennis even got me financed through an “A” lender bank! Overall the experience was amazing! Thanks so much guys! Will definitely recommend to anyone looking for a new vehicle. Highly recommended. These guys are class acts when it comes to selling cars and providing the service they do! Awesome selection. They are flexible and work with you greatly to get you into what you want. Dennis, Phil, Saki. Thanks again and I look forward to continuing my business with you all. Friendly and patient staff they make you feel like family high quality inventory very happy with my experience at Leccos Auto.